THE FIRST IN AN ALL NEW, OFFICIAL TRILOGY SET IN THE ALIEN UNIVERSE! Featuring the iconic Ellen Ripley in a terrifying new adventure that bridges the gap between Alien and Aliens. 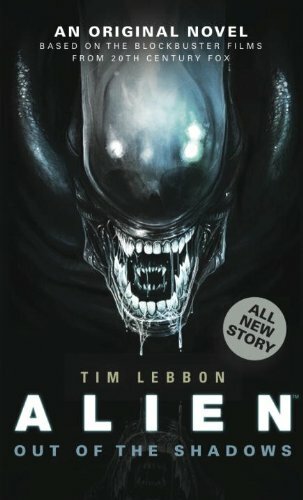 Officially sanctioned and true to the Alien cannon, Alien: Out of the Shadows expands upon the well-loved mythos and is a must for all Alien fans.